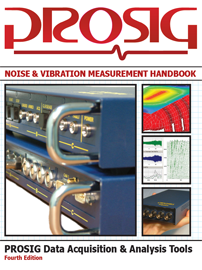 Many of our readers spend their days studying or solving noise problems. In our day-to-day work it’s often easy to forget some of the more unusual applications and miss out on the more interesting side of acoustics. So we have gathered together 5 examples of unusual or interesting acoustic work. If you know of any other out of the ordinary acoustic applications or websites then please leave a comment in the box at the end of this post. So there we are. Five sites for you to discover and enjoy. Do you have any good interesting or unusual acoustic websites or webpages? Leave us a comment below.